Even though I’m not perfect at choosing healthy options, I really do enjoy fresh and nutritious food. I hope I’m not the only one that orders vegetarian options just because I know they’ll be yummy. You can’t go wrong with fresh vegetables, fruit, and even freshly baked bread. With all that in mind, I have to tell you all about Waialua Bakery & Juice Bar, the place that I dream about at night. Waialua Bakery & Juice Bar is located on the island of Oahu, Hawaii, and sits cozy in the heart of the historic surf town of Hale’iwa. I’m embarrassed to say that I didn’t even notice this little place until someone introduced it to me. It is my foodie obligation to do the same for you. 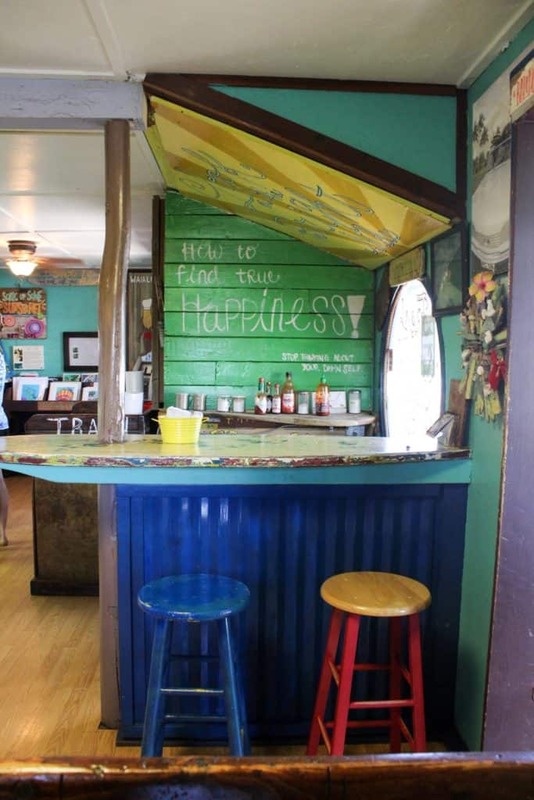 You cannot visit Hale’iwa without eating at Waialua Bakery & Juice Bar. The menu is full of various sandwich, salad and smoothie selections that cater to even the pickiest of pallets. The best part is that Waialua Bakery & Juice Bar is a family run cafe AND all of the vegetables and fruit are grown on their family farm! That alone just blows my mind. I love it. The farm provides it all: papaya, banana, mango, avocado, sprouts, lettuce, tomato, eggplant, carrot, lime, lemon and wheat-grass. Everything at the bakery is homemade and fresh! 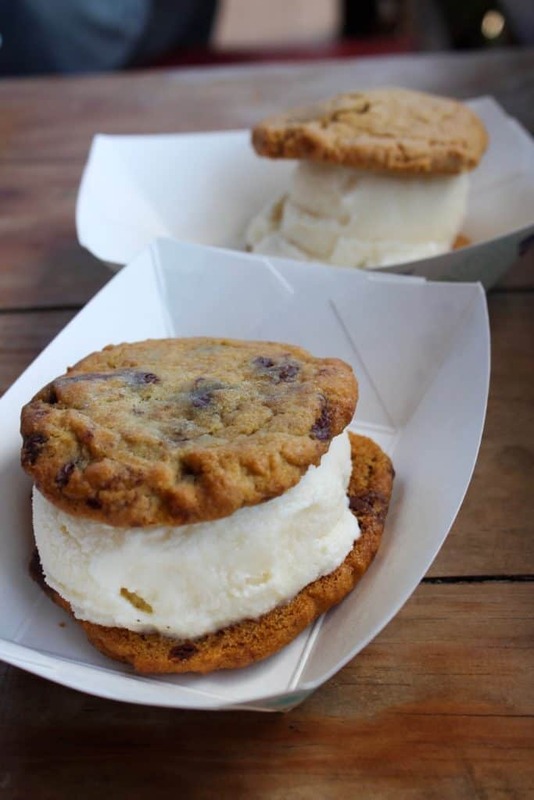 They make their own bread, veggie burgers, pesto, hummus, as well as their sweets, like cookies and ice cream. Who doesn’t love a homemade meal? 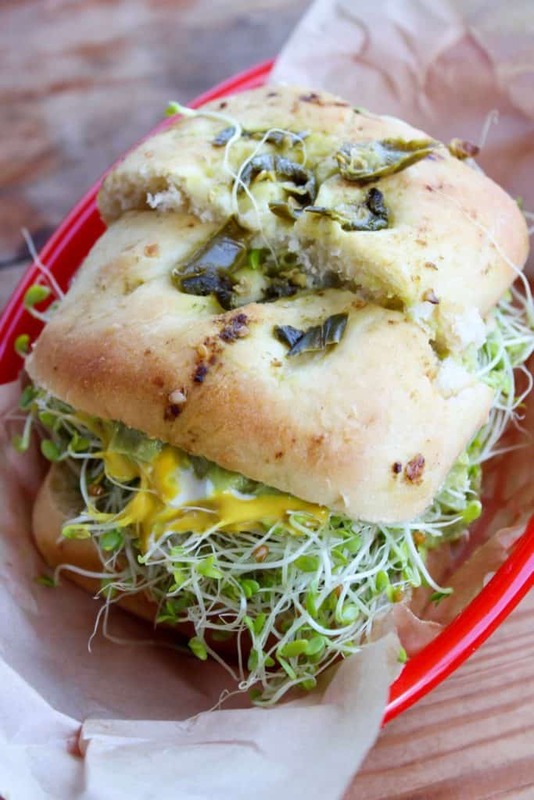 My favorite veggie sandwich is the Avocado sandwich on the jalapeno bun (pictured above). (Wait, did I forget to mention that they have different kinds of homemade bread that changes daily?!) The Avocado is literally piled with lettuce, tomato, sprouts, onion, mayo and mustard. I love how fresh it tastes. All healthy food should taste like this sandwich, absolutely delicious. If you’re not a jalapeno fan, there are many other homemade bread selections. Unless they have new ones, I have tried them all. 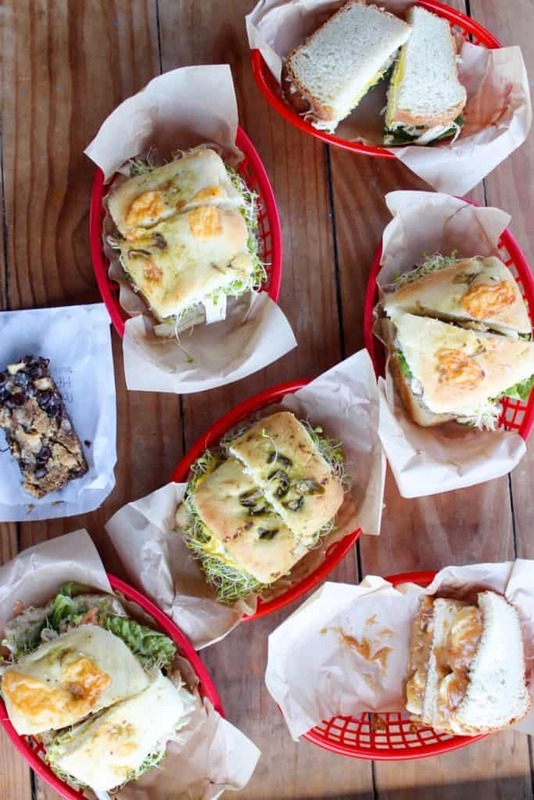 You can choose from the jalapeno bun, sliced white bread, sliced wheat bread, a cheese and herb bun, the pesto wheat bun, and the potato rosemary bun. All of them are really delicious. 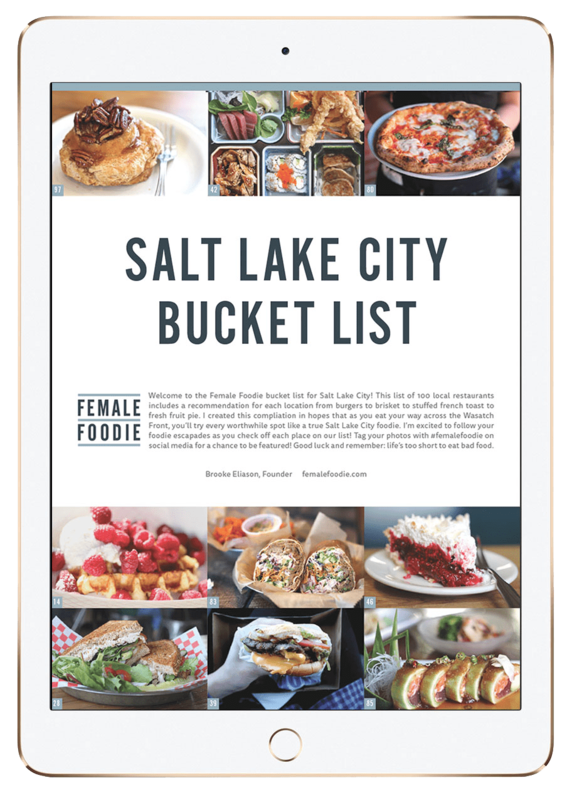 I literally want all the recipes for everything here. And you can wash it all down with a fresh smoothie or juice. 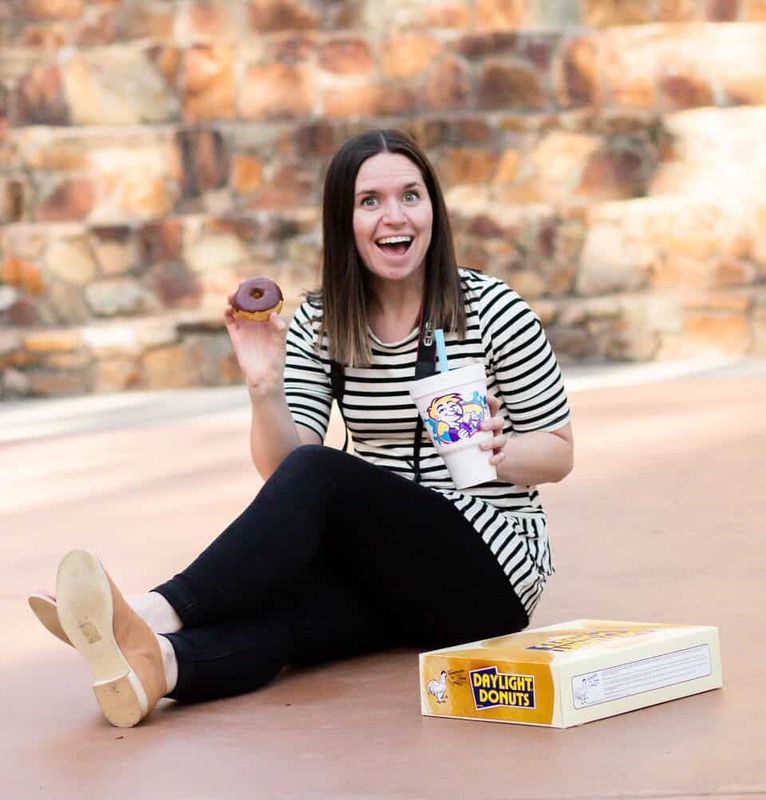 They also offer lemonades, frozen yogurt shakes, iced tea, and smoothie bowls. You cannot go wrong with a menu as full as this. As I said before, I am not perfect and have a one of the worst sweet-tooth’s you have ever encountered. Instead of getting the Avocado sandwich, sometimes I’ll get the Crazy Nut sandwich (pictured above). 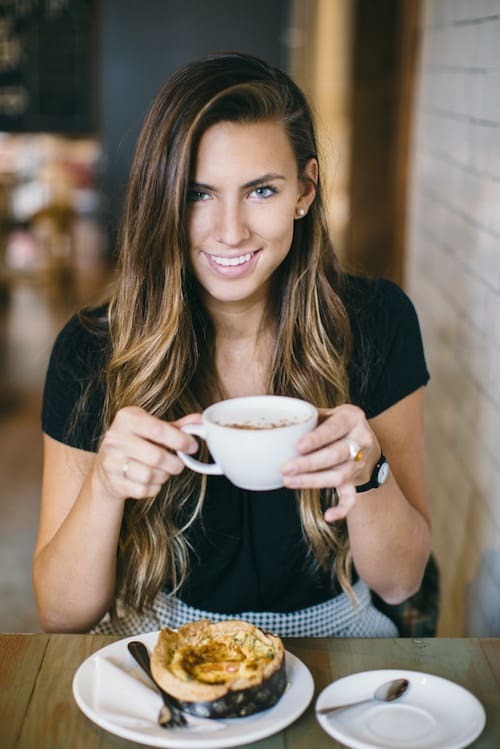 I got the Crazy Nut once on a date, and my date tried it and said, “This isn’t lunch! This is dessert!” He couldn’t be more right. 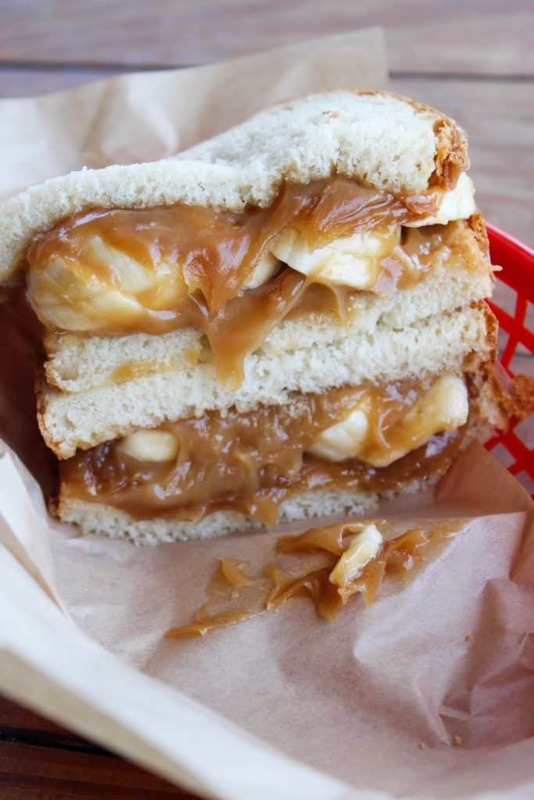 The Crazy Nut (on your choice of bread) is a coconut peanut butter and banana sandwich. It is mouth-watering goodness! I wouldn’t judge you at all if you licked your screen right now. It’s gooey, sweet, and the combination of coconut, peanut butter, and banana as flavors is absolute genius. You’ll be pleased with this sandwich for sure. Other favorites pictured here are the Turkey Cranberry sandwich (who doesn’t love the taste of Thanksgiving in paradise? 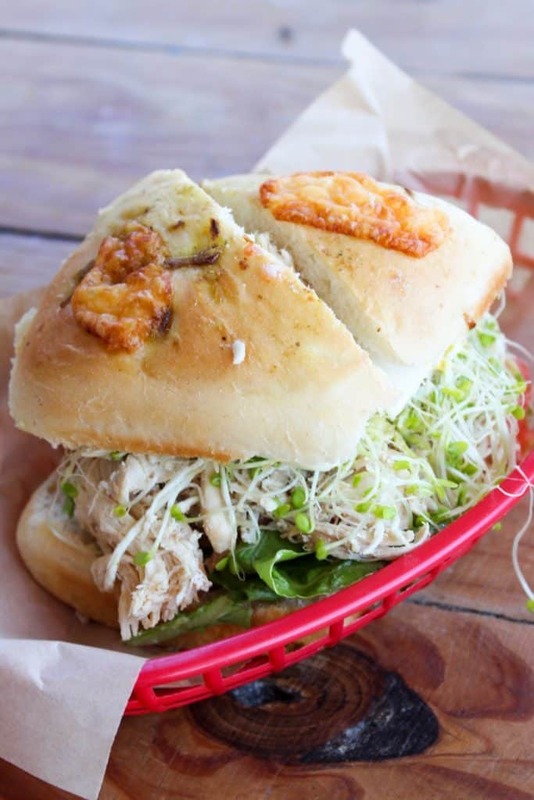 ), and the Pesto Turkey sandwich. I love how both of these sandwiches have vegetables piled high; what is most important is how the turkey is NOT dry. I absolutely cannot stomach dry chicken or turkey, and Waialua Bakery & Juice Bar has only ever served tasty “not dry” meats. Another yummy and giant sandwich is the Triple Crown, which is layered with turkey, cheese, pastrami, bacon, lettuce, tomato, sprouts, and onion. I never snagged a picture of this one (foodie fail) because I couldn’t wait to get it in my belly. 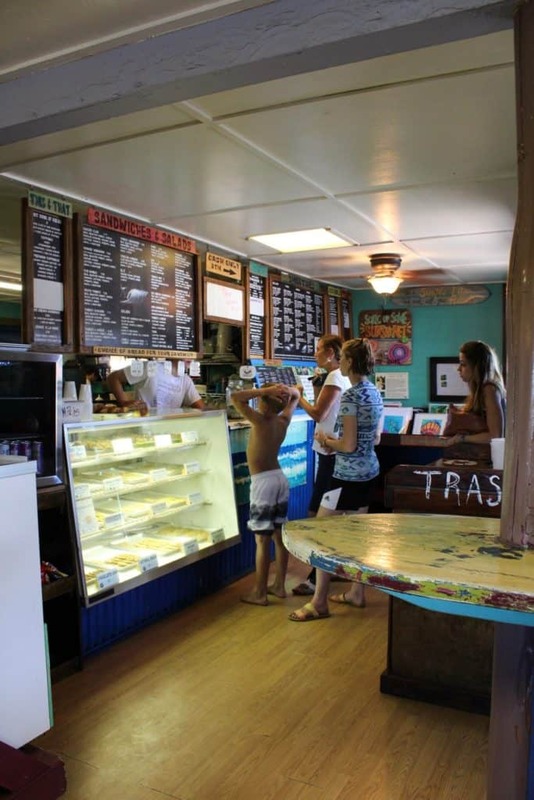 Waialua Bakery & Juice Bar is a tasty and healthy experience. The location is small, but there is plenty of seating for everyone. I prefer to eat outside when I’m there, and I love the ambiance of the entire place. 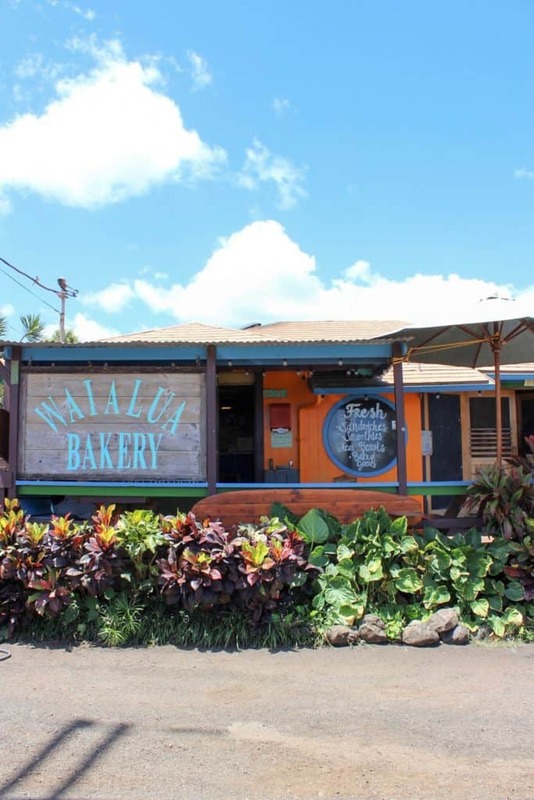 Waialua Bakery remains true to the historic town of Hale’iwa, which is rich with surf culture and beautiful sights. 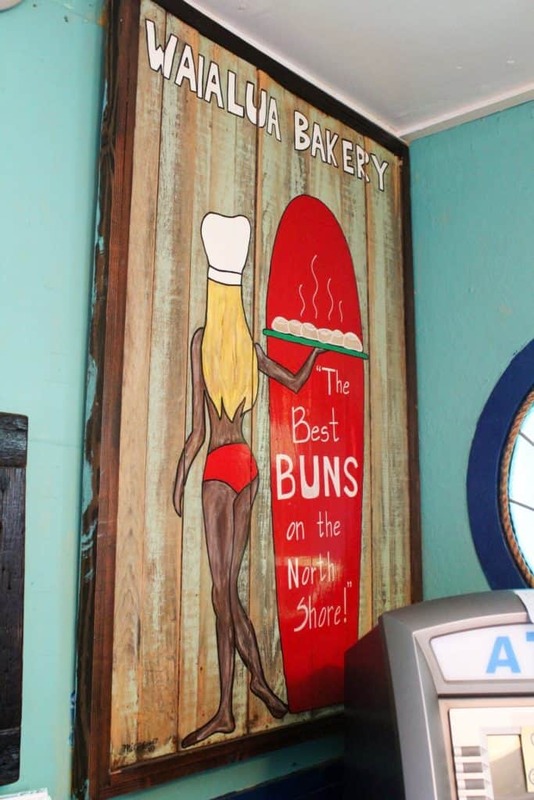 Visit this bakery to have a fun, paradise loving experience.